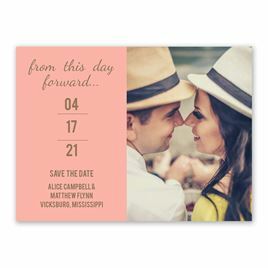 A simple way to portray your very special love, these photo save the dates feature your wording and wedding date uniquely formatted next to your photo. 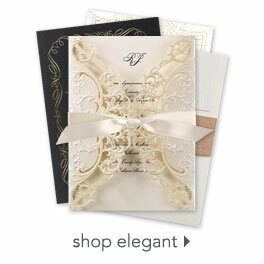 Personalization Options: Background and your wording are printed in your choice of colors and fonts. Your choice of photo.